It mainly focused on higher studies in Japan, student exchange programmes and internships. IIT Guwahati organized a Japan Education Fair in collaboration with the University of Tokyo, New Delhi Office recently. 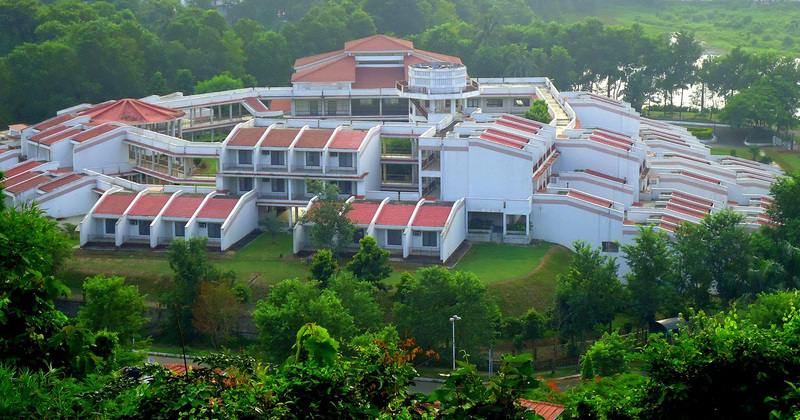 The event was organized at IIT Guwahati campus and was attended by students and faculty members of the institute. Representatives from top universities in Japan and the industry highlighted the benefits of studying in that country. They also said that today education in Japan is being provided in English and many foreign students study there. Masahiro Kobayashi, First Secretary at the Embassy of Japan in India asked students to select Japan as a destination for both study and work based on the rules Indians have to follow for applying for work permits or permanent residency in that country. He also said that Japan’s wish to have Indian students merges well with the Look East policy of the Govt of India. The representatives present at the event were from prestigious universities like University of Tokyo, Yokohama National University, Saitama University, Ritsumekan, Gifu University and companies like Hitachi. A one-day bilateral symposium was held with Yokohama National University which witnessed paper presentations from the faculty members of the university and IIT Guwahati.